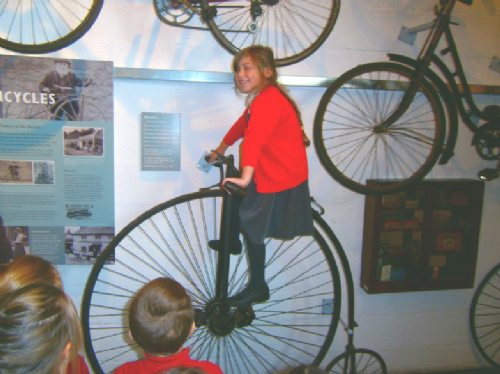 The children had a lovely day last week at Tiverton Museum. They learnt about Victorian and 1950s toys, which they carefully sorted into the right era. 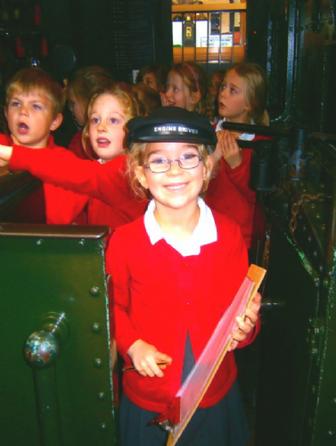 They had a chance to play with the toys and experience what it was like to be a child in Victorian times. After a well deserved lunch, the children made their own peg dolls and enjoyed a tour of the museum. The Tivvy Bumper was a particular hit! Thank you to ASSA for helping to fund this trip.